One of my favorite things about the holidays is the food! I love cooking fun recipes for my family and friends and being able to enjoy a good meal while we catch up. 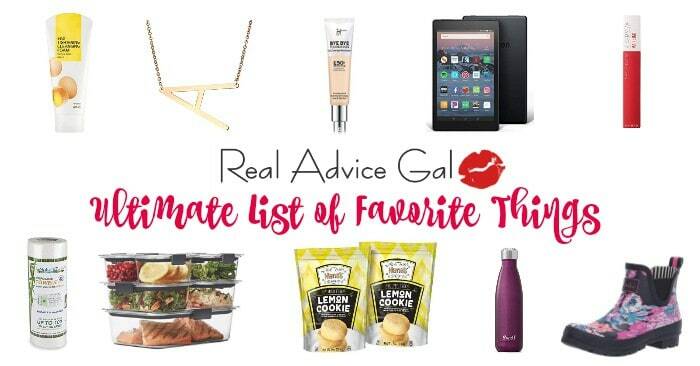 I also love food that is easy to make and doesn’t take up to much of my day. That is where easy holiday appetizers come in! 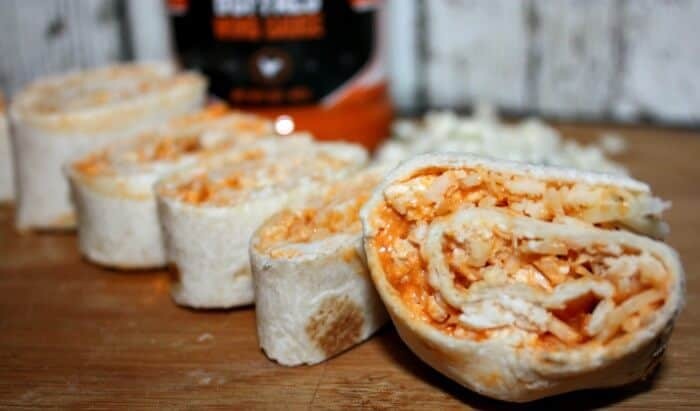 My family loves anything that is spicy, and can be eaten one handed, and one of our favorite holiday appetizer recipes are my Buffalo Chicken Wraps. There is no cooking involved, they are cost effective, and I’m sure anyone at your holiday gathering will love them! 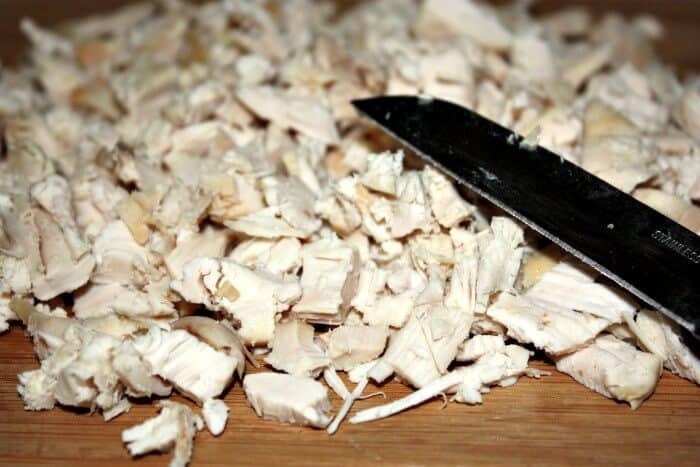 First, cut and shred your chicken into small pieces. 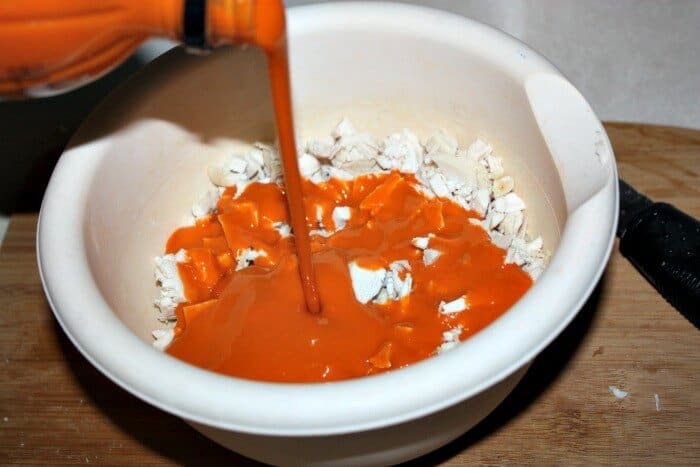 Next, add in your buffalo sauce and stir to mix. Then add in your blue cheese crumbles and mix well. 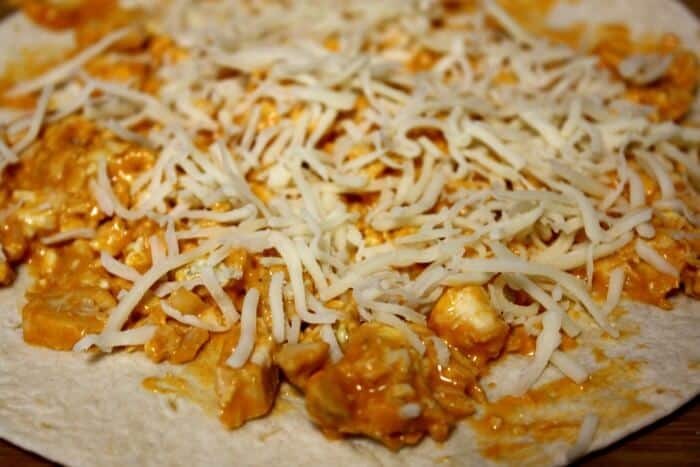 Then, Spread your mix on to a tortilla and top with your shredded cheese. Roll yp and cut into strips, let chill and enjoy! That’s it! 3 easy steps and you have an awesome easy holiday appetizer the whole family will love and gobble up! 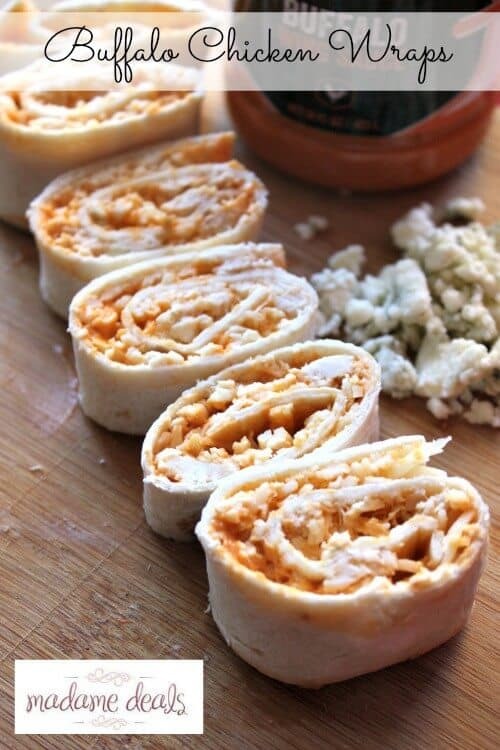 What is your favorite holiday appetizer? Share it with us in the comments below!